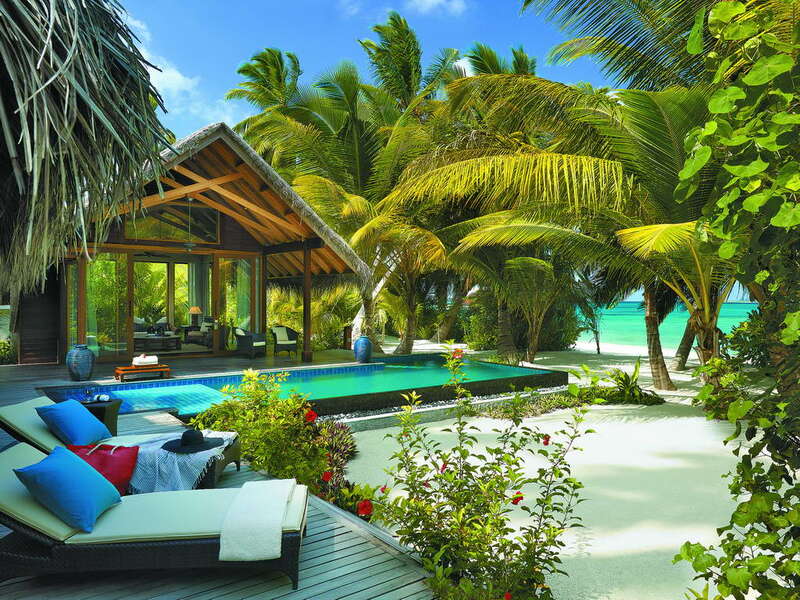 Enlist yourself for an invigorating holiday travel in Sri Lanka with Green tree as your tour operators Sri Lanka. 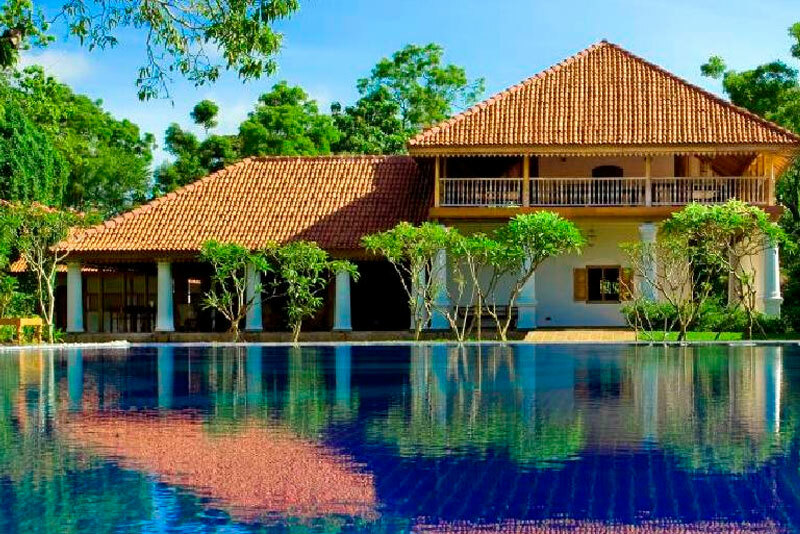 Kabalana Boutique Hotel & SPA Located in Ahangama on Sri Lanka's South Coast, the Kabalana Beach Hotel is an outstanding Boutique Resort with all the facilities to make your stay unforgettable. 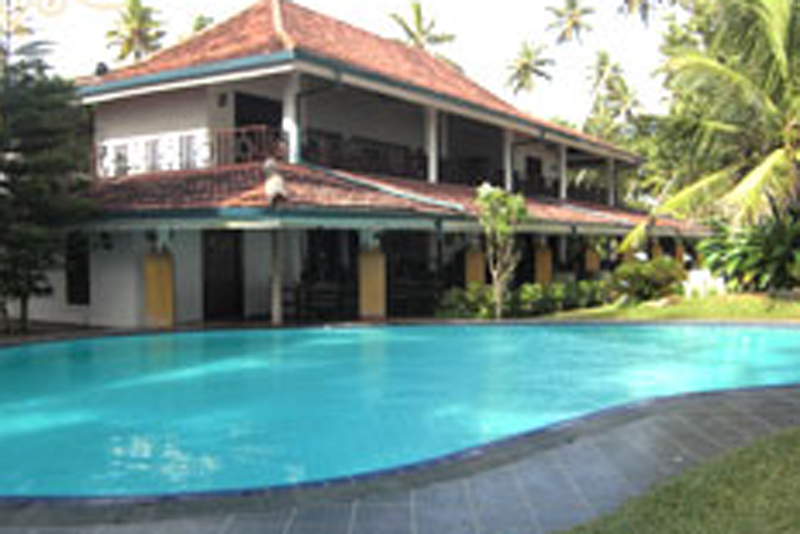 Leading Ayurveda Beach Resorts in Sri Lanka, Mirissa, Ahangama who provides an excellent service to the guest. 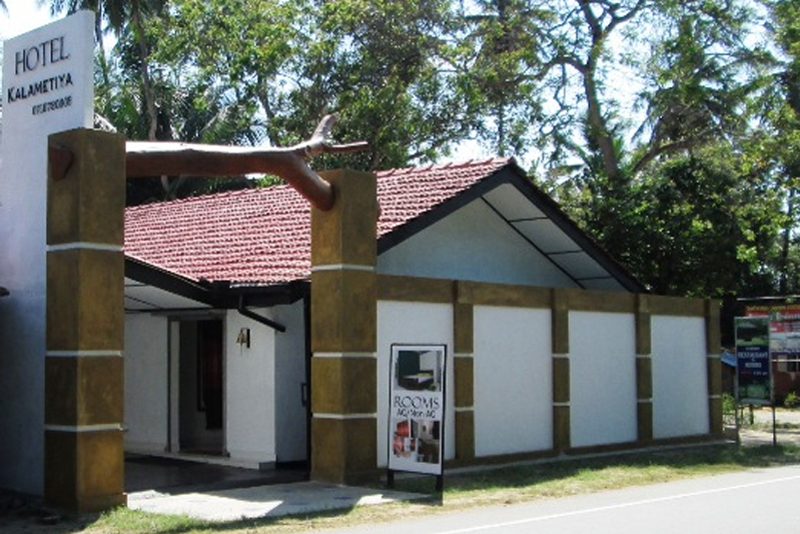 Hotel Kalametiya is a newly build designed nine bed rooms (A/C and non A/C ) budget hotel. It is adjoining to the world famous Kalametiya Bird's Sanctuary (wet lands) next to a 6 Km deserted very beautiful beach, deep south about half-an-hour from Tangalle. High up amongst the majestic peaks in the central hills of Sri Lanka, nestles the quaint hill capital of Nuwara Eliya. Bungalows, guest houses and hotels from the extravagant to the rustic sit both near and far from its bustling town centre. 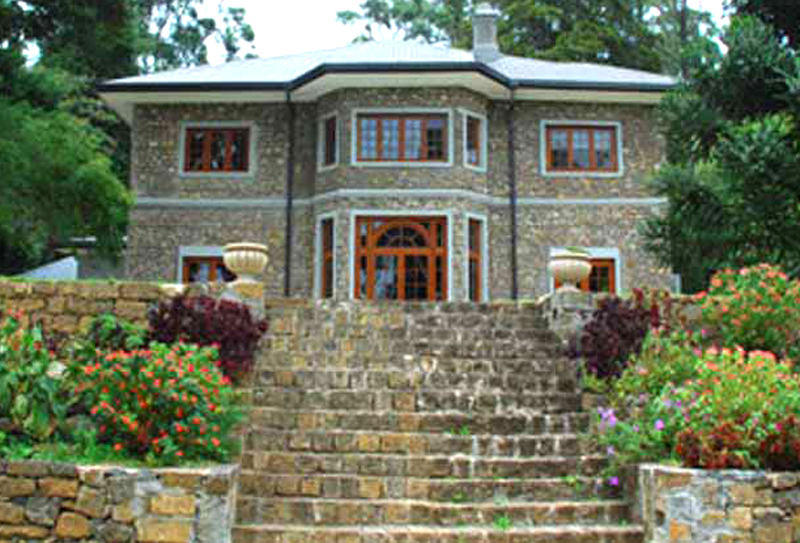 The Plains is set amidst a mountain range, synonymous of the Ambewela, Nuwara Eliya backdrop; it is contained within the vast expanse of a 30 acre estate. 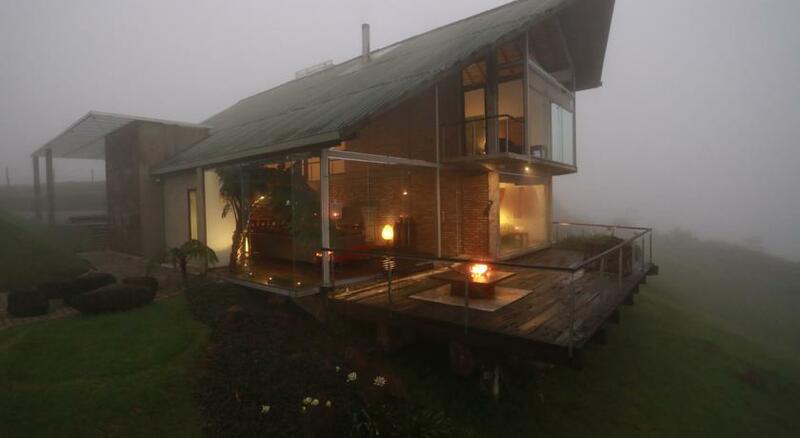 This modern-green bungalow is a place of solitude nestled high up on the mountain tops. The property advises guests to reach the property before dark as the area near the property is declared as a protected rainforest and known for heavy rain after 06:00 PM. 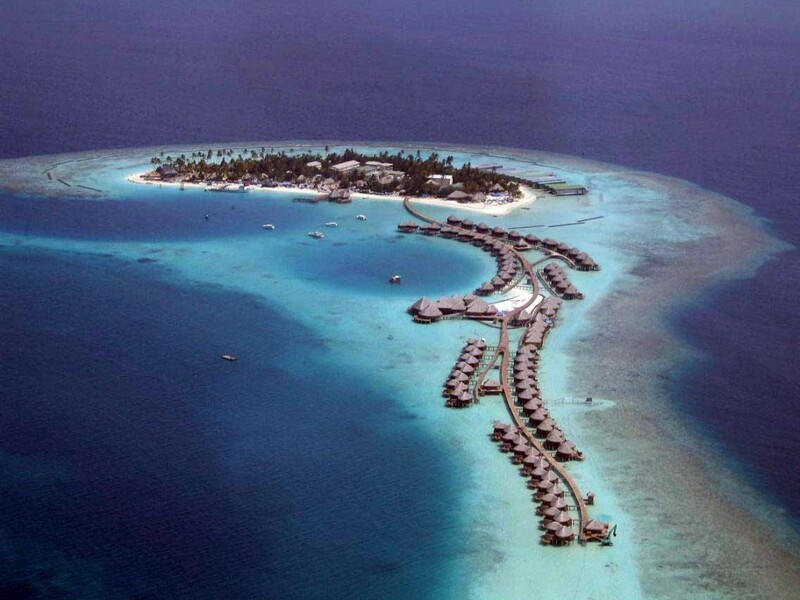 Constance Halaveli Resort , stunning ocean view total bliss .relax regenerate,peacefulness ,body, mind ,&, soul.